We’re all grown up and ready for a real office! 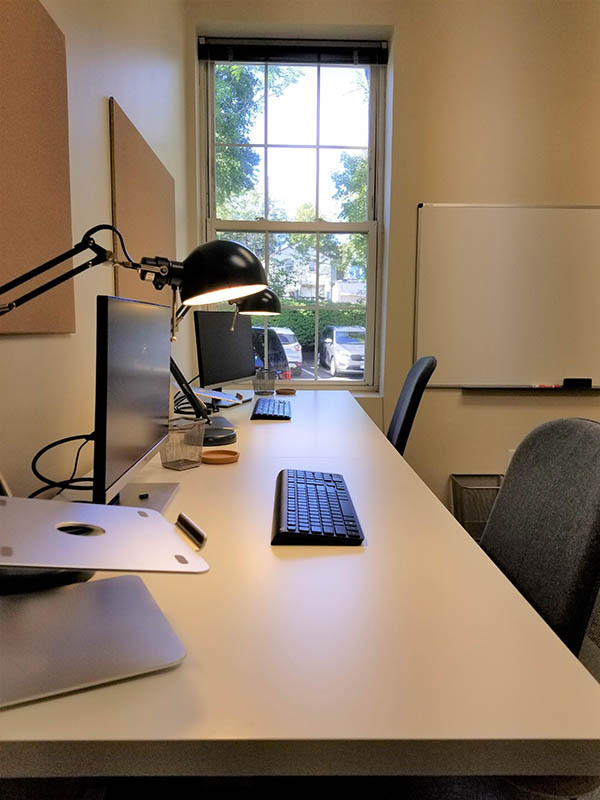 MARTOS has relocated (not too far) to 15 N. Mill Street in Nyack, NY, a WeWork type of space that is perfect for our young and growing firm! Nyack is a river town, located approximately 40 minutes outside of NYC and is known for it’s rich artistic culture and beautiful streetscapes. We welcome visitors!